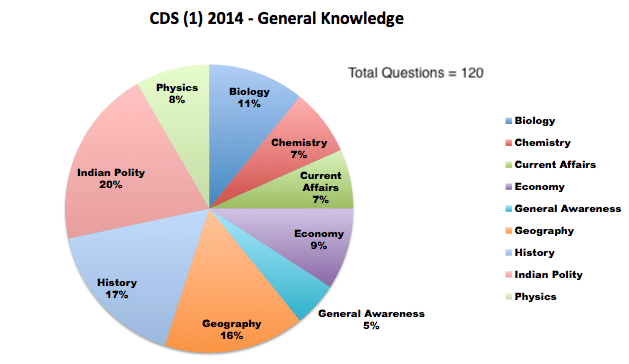 The UPSC conducted the CDS (I) Exam on February 2014. 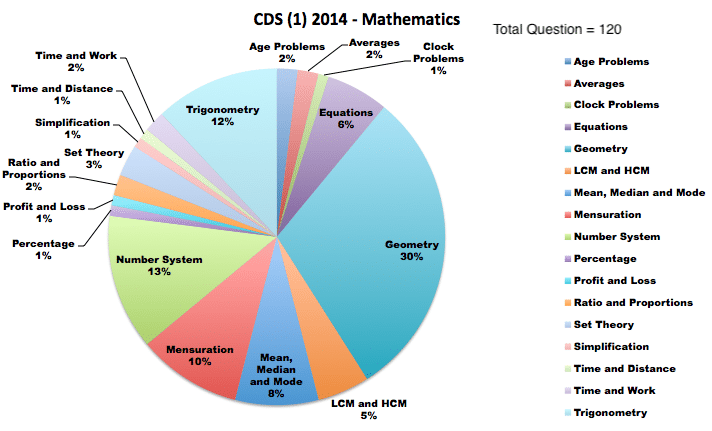 The exam consisted of three papers – English, Elementary Mathematics and General Knowledge. The questions on quantitative ability were based on various topics and involved simple calculations. The difficulty level of this section was moderate. The paper for English was of average standard and anybody who has studied English up to 12th in school could do most of it. The paper consisted of 2 passages (20 Questions in all) each in which one had to choose the appropriate word and fill in the blanks. Another type of question was based on ordering of sentences (10 questions), there were questions on spotting of error (20 questions). There were comprehension based questions for which four simple passages were given and questions (total 15) were based on them. Then there were 11 questions on ordering of words in a sentence. The antonyms and synonyms were given in form of sentences this time instead of single word; there were 10 questions each on antonym and synonym. Four questions were also there in which a candidate had to choose the best option to complete the sentence. 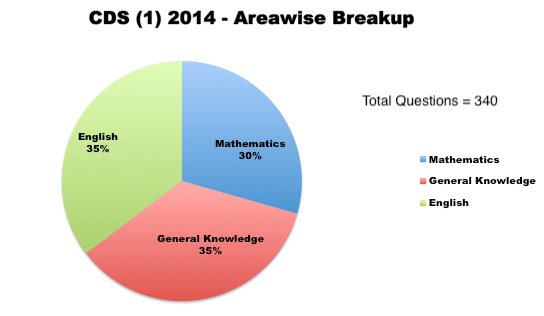 The general knowledge paper was as usual tough. There is a running joke about GK of CDSE that most of the candidates say, that is thy complete the paper in 1 hour and read and re-read it to find and check whether they know anything else. The GK paper consisted of questions from all spheres like science, economy, Current affairs etc. There were ample of questions from Polity and to solve these questions only reading and knowing polity won’t help, you need to understand the concepts. Same was the case with economy. Some questions were very easy especially form the science section.